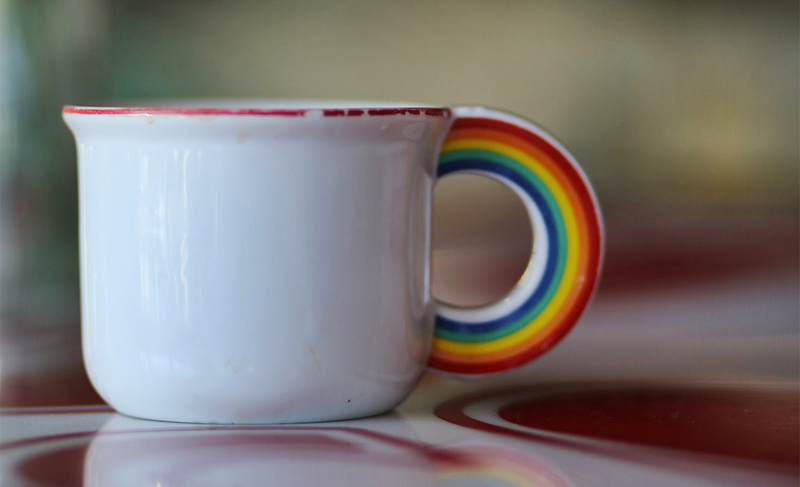 Need a caffeine fix? 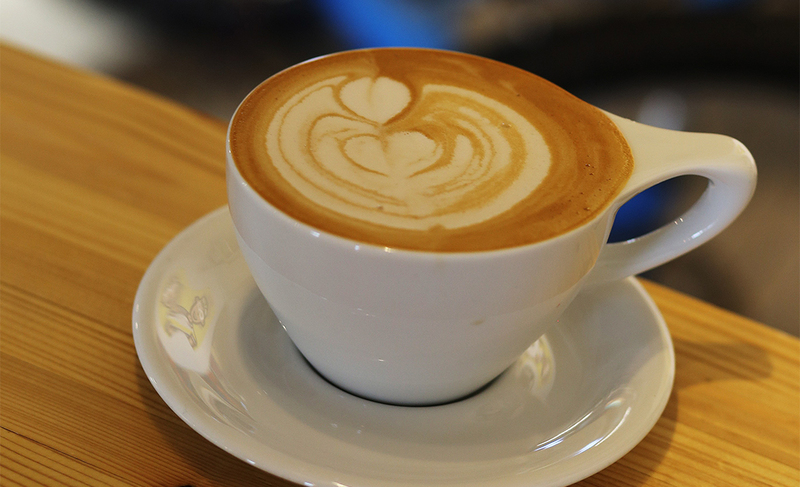 These local Scottsdale coffee shops are the perfect places to grab a cup and soak up the local ambiance. Bright and airy, Berdena’s shines with a straightforward coffee bar menu, local LeDinersaur baked goods, Bellocq Tea Atelier, quality retail items and house specialties like the yeast-raised waffles. My order: The Seasonal Cold Brew Special, made with a different bean every day (and if you’re lucky, it may contain organic Maraschino cherry syrup and tonic). Sip is trendier than your living room, but just as cozy. With its all-day breakfast and impressive lunch menus, weekly open mic nights and live music (check the online calendar), Sip is the place to hang out from morning ‘til happy hour. Roasted by: Brazilian origin but double-roasted by Cartel. 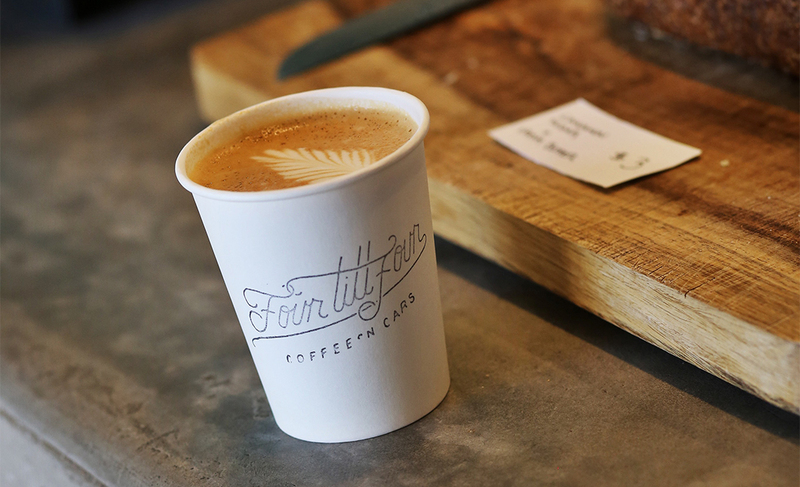 The AZ coffee culture cultivators at Cartel Coffee Lab are the state’s most popular roasters. Offering four Valley locations, including one on Scottsdale’s famous Fifth Avenue, Cartel Coffee Lab also is known for its industrial ambiance and Arizona beer and wine list (a light at the end of the tunnel after a long day). Roasted by: Themselves! They typically have beans from Central America and Africa via special trade contracts. My order: I go with the Cartel Barista Specialty Drink Challenge Winner. 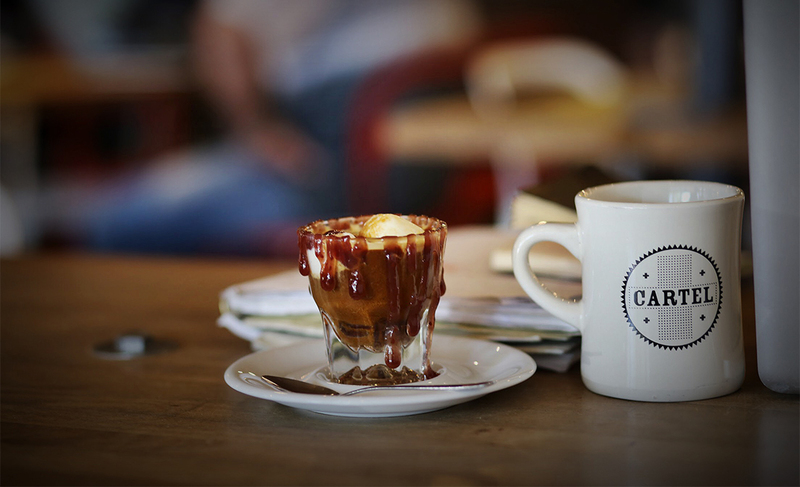 This time around, it was the PB&J Affogato by 5th Avenue Barista James Reilly. How have I never known PB&J and coffee go together so well? A cyclist’s and coffee lover’s dream, Regroup is a full-service bicycle shop and the place to stop after a ride for a Slayer Shake. 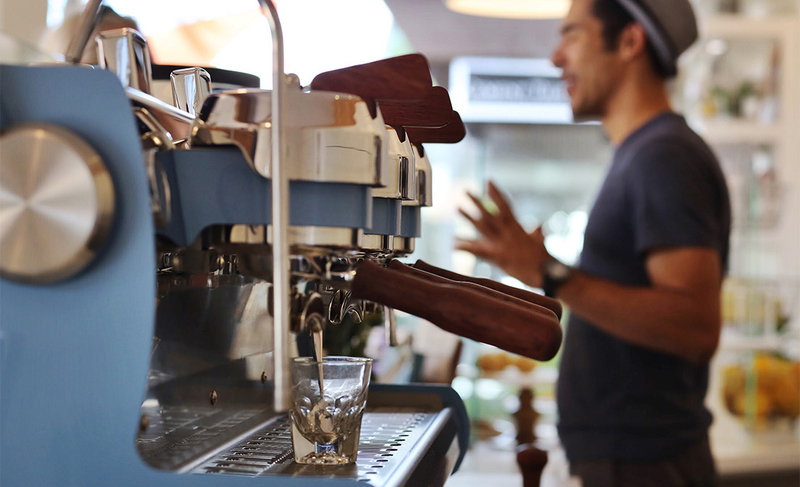 It’s also perfect if you’re just into coffee, easygoing vibes and interesting people. Roasted by: Presta Coffee Roasters, our Tucson neighbors. A simple and classic coffee menu, Porsches (yes, the car), a super-clean retail shop and locally made Noble Bread with butter and cinnamon? Yes please. The air at Fourtillfour is filled with laidback hip-hop tunes and there are plenty of cool books to peruse. For later in the day, beer, wine and (soon) a more extended menu add up to frequent Fourtillfour trips. My order: A cappuccino, for there.